With this album Mar de Robles consolidates its music, and consolidates itself as an important band in these lands. Indígena is similar in style to MdR, but augmented in quality. 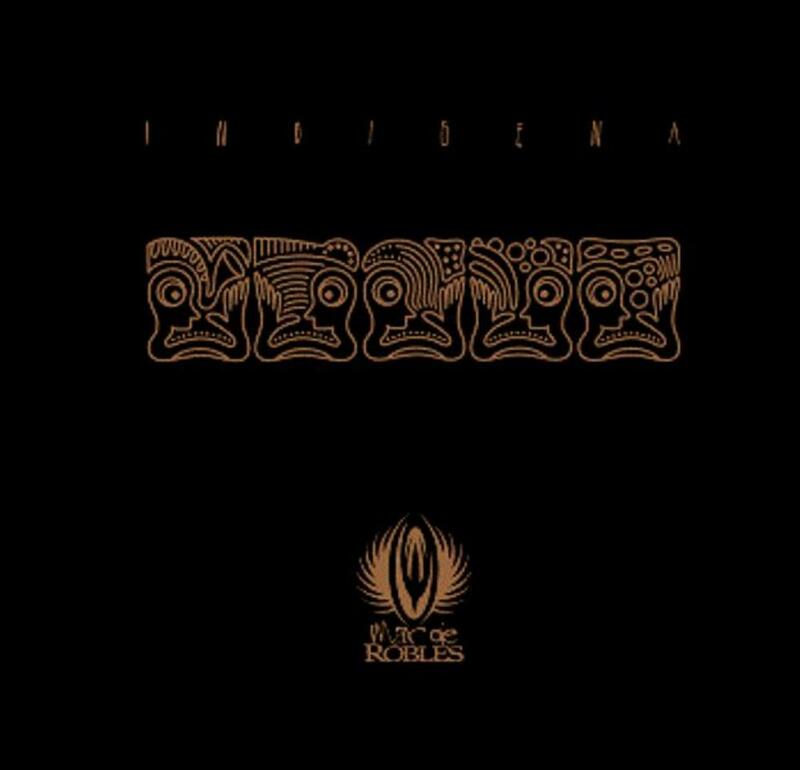 Indígena is a great album that is a little difficult at times to me. I don't know, it's no easy for me, for instance, to understand the last part of Rancagua Nocturno, or to clearly picture Chileneos. Some times I find myself just hearing the songs, but when I get to really concentrate on the music, the answer is only one: brilliant. Here again we have a mix of native sounds with some anger exposed more obliquely now, like in Chúcaro, in a confusing way of playing the riffs. Here again is present a second percussion building the pillars of the music. Here again stands out Cristian Larrondo, playing fretless base and stick all the album long. Hey, there are also traditional basses! Here is an almost entire instrumental album, with just a couple of lines here and there, just like a complimentary resource. Here is a really sincere album, with five musicians playing what they want to play. Here, one of the good products of these our lands of Chile, one to recommend to people outside there.